ATV headquarters and manufacturing plant are based in Colico, north of Italy (100 kilometres from Milan). Being easily accessible from the airports of Milan, we are delighted to have customers visiting us. For further information please visit our contact us and where we are pages. 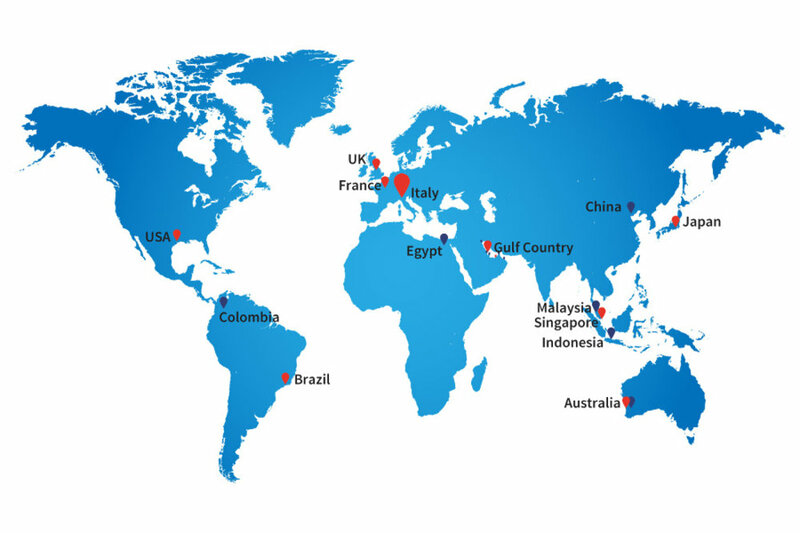 Moreover, we have established an efficient local network around the world that may assist you with your requests. For further information on our presence in the local markets, please contact us at info@atvspa.com.